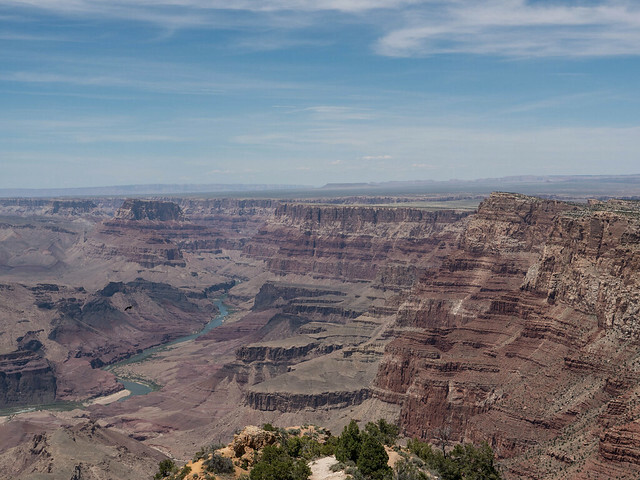 Western Road Trip, Day 6 – The Grand Canyon – Mr. Dennis D.
Day 6 of our road trip through the southeastern USA took us to the South Rim of Grand Canyon National Park in Arizona. 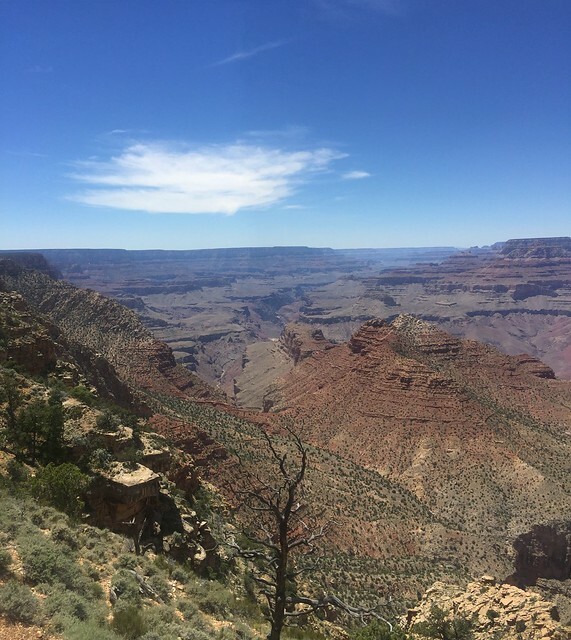 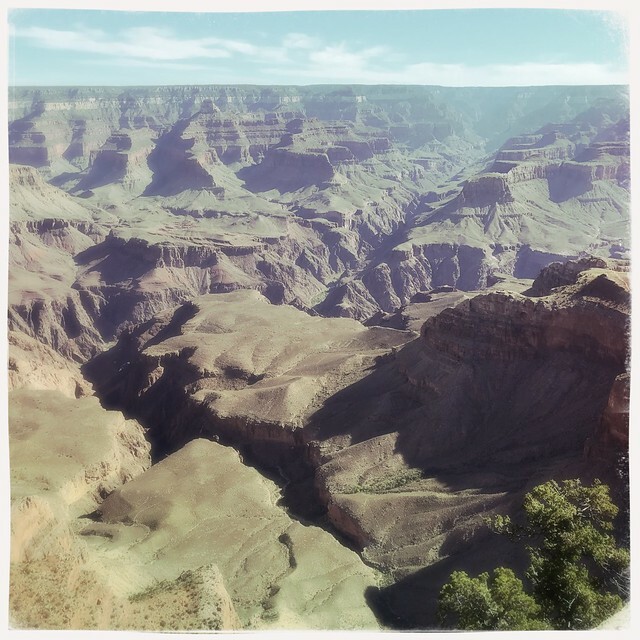 Here’s a look at some of the beautiful views around the Grand Canyon South Rim. 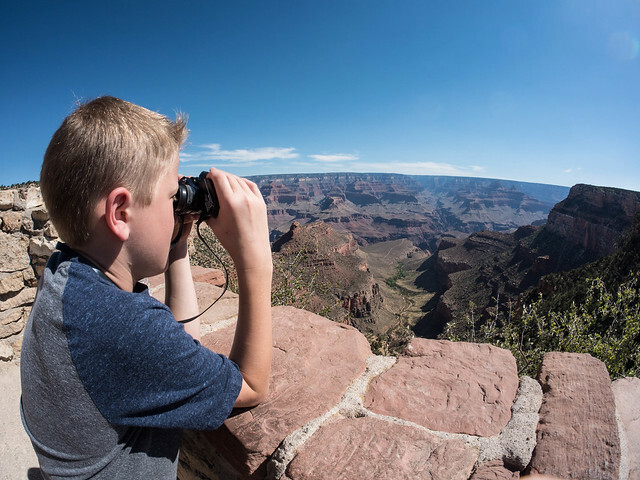 Most of these picturesque sights are from the area around Mather Point, The Visitor Center Complex, Bright Angel Lodge, El Tovar Hotel, Thunderbird Lodge, and Kolb Studio.